Will Dean is the founder and CEO of Tough Mudder. Dean came up with the idea for Tough Mudder while at Harvard Business School and at the time, everyone thought he was crazy. With only $8,000 to spend on marketing, Dean hoped to get 500 people at their first event. Instead, 5,000 people showed up and there was no looking back from there. Today, Tough Mudder holds 70 events worldwide, has grown to over $75M in revenue, raised millions for the Wounded Warrior Project and had over 5,000 people tattoo the company’s logo on their body(!) 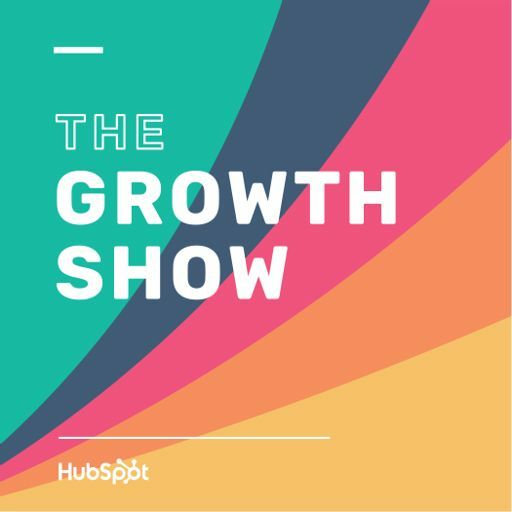 Dean has helped build a brand that people truly love, and he joins HubSpot CMO Mike Volpe on this episode of the Growth Show to share the story behind the company’s growth. Dean talks about how much time he spends thinking about the competition, why great culture isn’t determined by free beer, and his advice for hiring. You can learn more at hubspot.com/podcast -- and if you are enjoying the show, we'd love it if you left a review on iTunes.